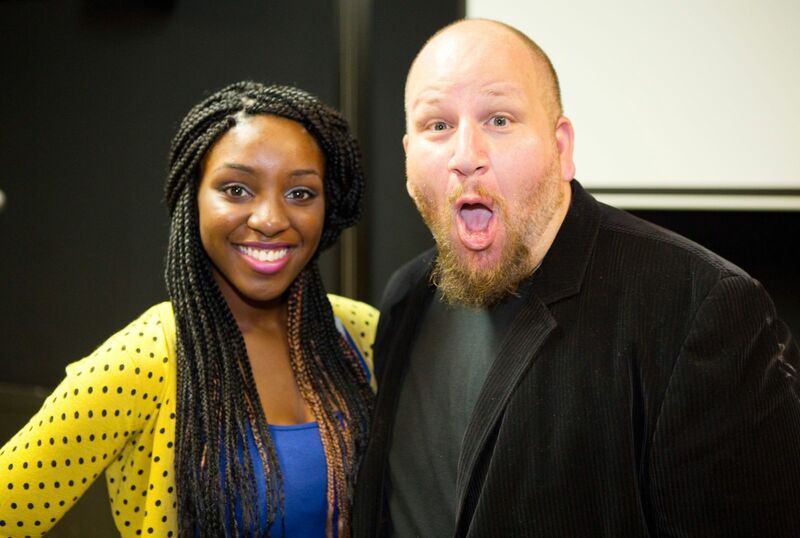 On Thursday October 18, 2012 our new AMDA LA students were treated to an orientation week Q&A with AMDA alumnus Stephen Kramer Glickman. 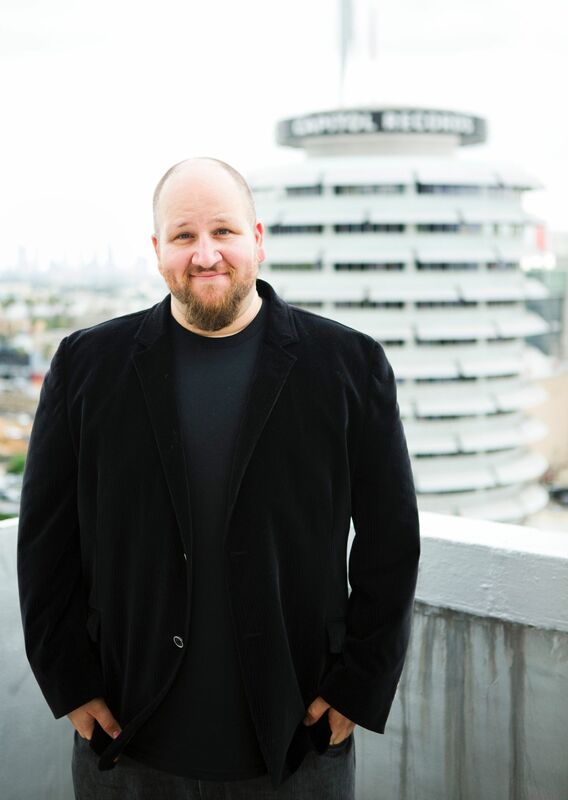 Stephen currently stars on the Nickelodeon TV show “Big Time Rush” as record executive Gustavo Rocque. Stephen is a multi-talented renaissance man. Not only is he an accomplished actor, but he is also a stand-up comedian, a Broadway performer, pianist, producer, and a clothing designer. During his talk-back Stephen generously gave us some insight into his own time at AMDA and how it helped prepare him to take on the rigors of auditioning and landing a part. 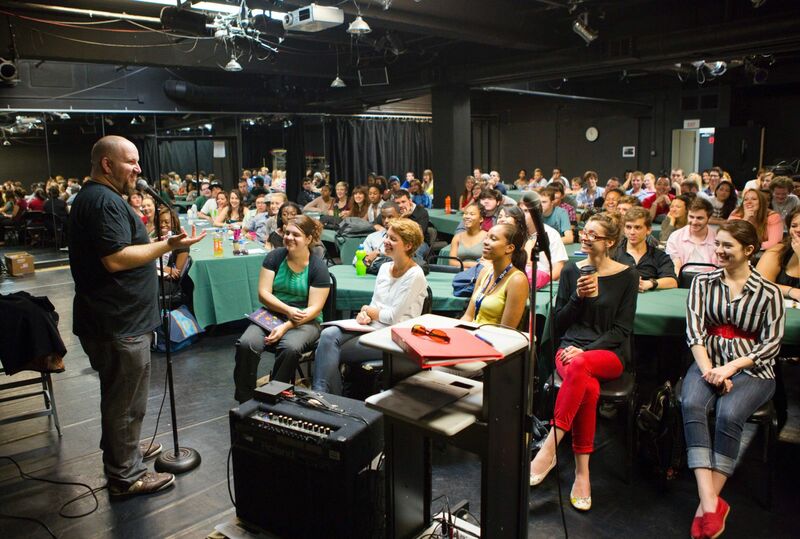 After graduation, Stephen was cast in the lead role of Shrek in Shrek: The Musical, originating the role in the Broadway workshop and readings. From there, he went on to land the lead adult role of Gustavo Rocque on Nickelodeon’s highest rated live action show, "Big Time Rush". 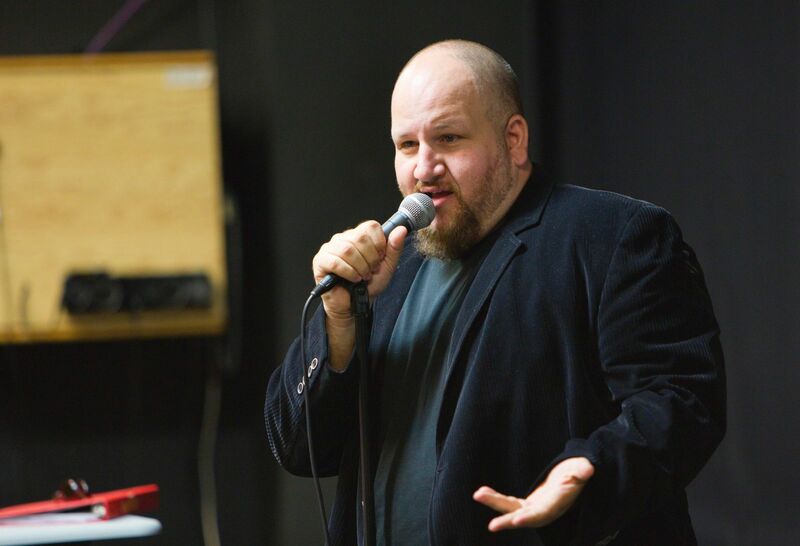 Glickman has also been seen on NBC's "Last Comic Standing", ABC's "Carpoolers", and is a show creator at Comedy Central. He has also produced films for Lionsgate and Fox such as The 41-Year-Old Virgin Who Knocked Up Sarah Marshall and Felt Superbad About It, Breaking Wind and the upcoming feature film Faster. Stephen also creates original t-shirt designs for his clothing line, Giant Creature. 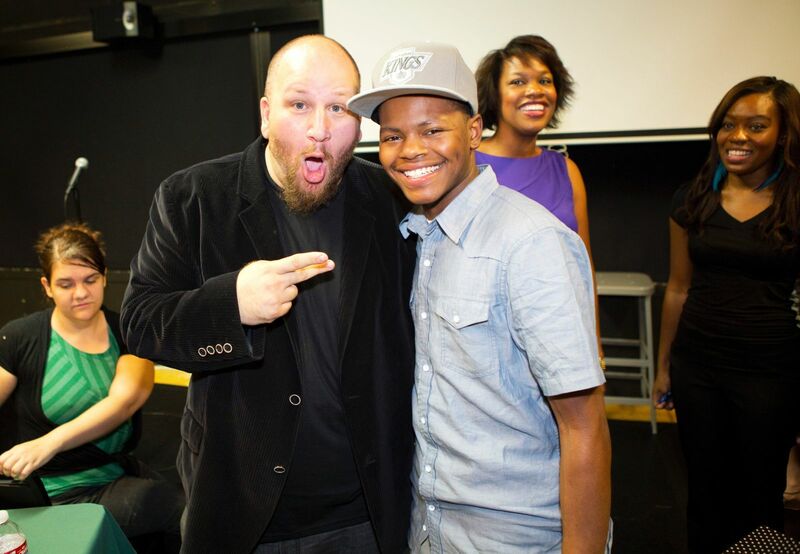 He is very proud of his AMDA roots and travels around speaking to schools about the industry. Stephen, you continue to define what it means to be AWESOME! 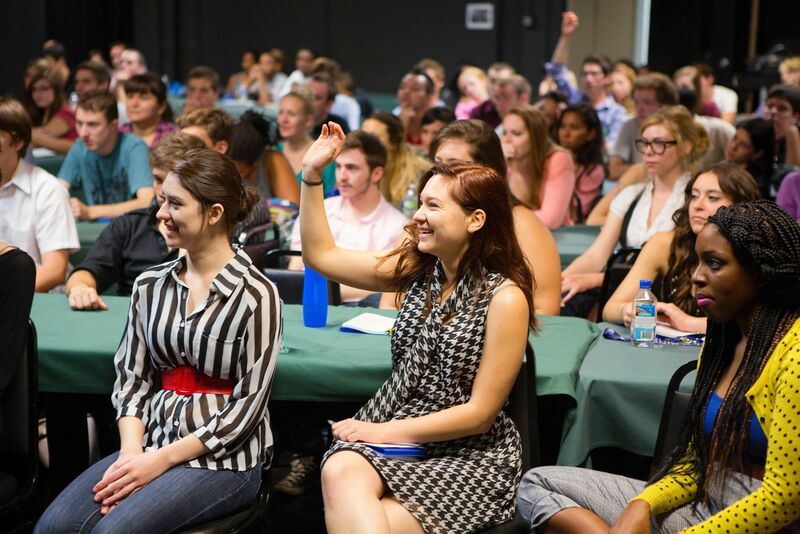 We are so proud to call you an AMDA alumnus. 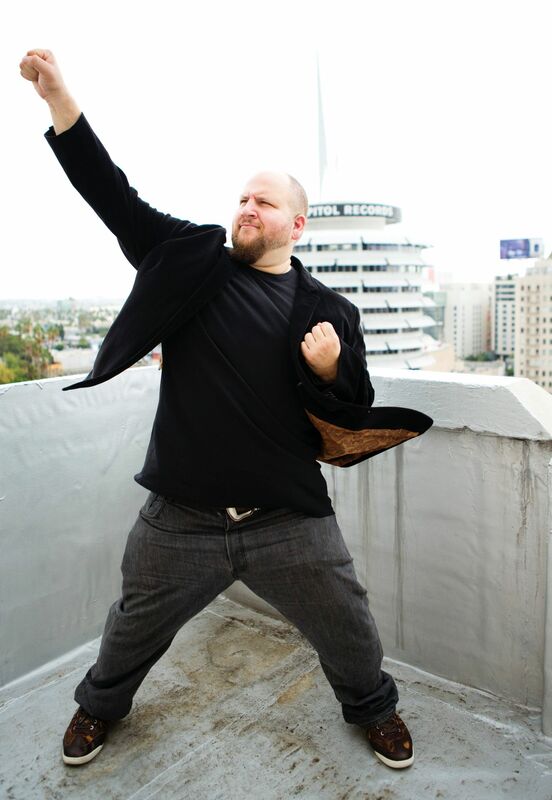 Look out for what Stephen Kramer Glickman does next and keep up with his news on Facebook and Twitter.